Mail Services receives, sorts, and delivers all mail on all campuses. 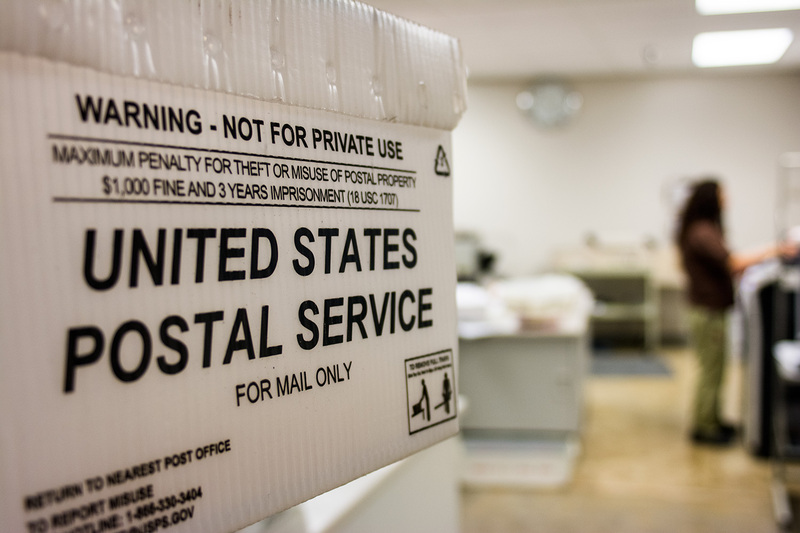 The Mailroom is conveniently open Monday-Friday from 7:30 am – 4 pm in 104A. In order to fulfill a mass mailing request, please download, fill out, and submit a Mass Mailing Request. Use stamps, a postage meter, or PC Postage system to affix the correct amount. Use a Post Office Box or street address but not both. If the address also has a directional (for instance “NW” for Northwest), be sure to use it. There may be more than one Main Street. To find the correct spelling of a city name or to find a Zip Code, visit www.usps.com or call (800) ASK-USPS. Using the correct Zip Code helps to direct your mail more efficiently and accurately.